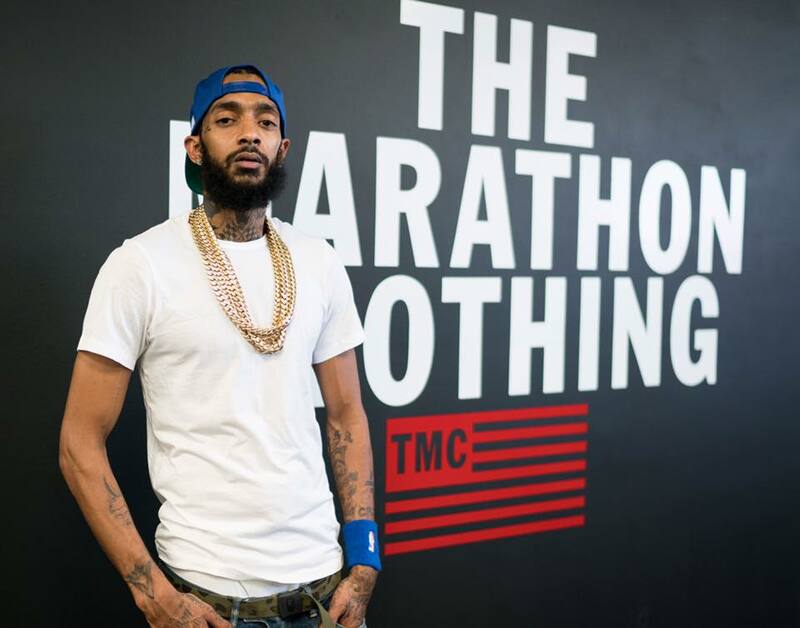 On Monday (April 8) Nipsey Hussle’s social media accounts posted notice that the late MC’s memorial services will take place at the Staples Center. Tickets for the memorial will be made available for free via Staplescenter.com/NipseyHussle. The service will take place from 10 a.m. to 12 p.m. PST. Nipsey isn’t the only entertainer to have a service in the arena. The Staples Center was used in 2009 for the memorial services of Michael Jackson.